One important factor for language learning success is what learning materials you use. While it’s certainly possible to learn with bad or boring materials, it does become easier and more enjoyable if you use good learning materials. 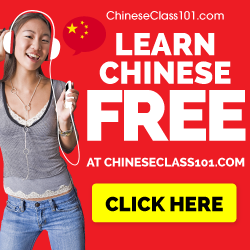 The problem is that there’s a dearth of good learning materials for learning Chinese and it can sometimes be hard to find them or even know about them. I don’t mean to say that there are no good resources out there, far from it, but compared with studying other languages, Chinese learning materials lag far behind. I do my best to collect good resources over at Hacking Chinese Resources, where there’s currently 377 of them listed and sorted. To see what I mean about lacking resources, just go into any Chinese bookshop. In case you haven’t had the opportunity to visit one yet, I can tell you that while you can sometimes find books for learning Chinese, it is dwarfed by the English-learning section several times over. 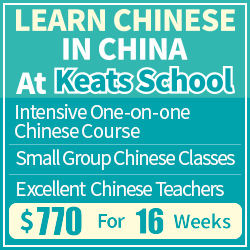 Now, you might think that Chinese people don’t need to learn Chinese and that this is the reason for the lack of books for learners of Chinese, but that’s certainly not true. In Western bookshops, you’ll find even fewer books for learning Chinese. Below, I will use ESL materials (English as a Second Language) to refer to books about learning English and assume we’re talking about material designed for native speakers of Chinese. Standing in a bookshop filled with ESL books, all containing plenty of Chinese, it’s not unreasonable to see this as an opportunity. I mean, why not use the books meant for Chinese people learning English to learn Chinese? These titles are made-up, but the shelves are filled with books like this. 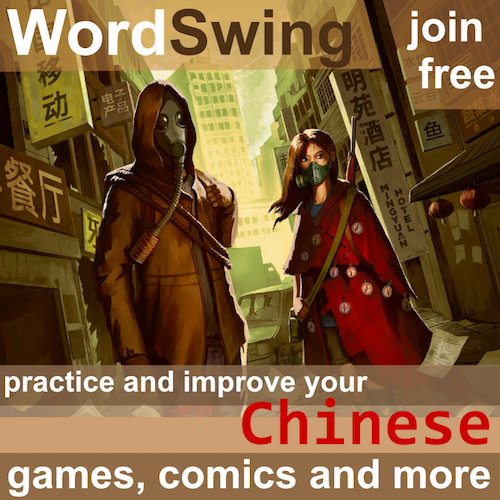 Why not use them to learn Chinese? If a book contains 1000 words for business English, surely it contains information about these words in Chinese too? And if you’re going to explain how to write e-mail in English, you probably need to refer to Chinese as well. And so on. Remember, these books are not written in English; leafing through most of them reveals that few learners are willing to leave Chinese entirely and prefer to get things explained in their native language. However, using materials meant for Chinese people learning English might not be as good as it seems. Even though it’s certainly possible, switching the direction of learning (English-Chinese to Chinese-English) comes at a price, sometimes a very high one. The main drawback is that even if the English content in these books has been chosen for pedagogical purposes, sometimes with statistical backing (such as the x most common words, y most useful phrases and so on), that’s not true for the Chinese translation! These books are written for educated native speakers and the sole purpose of including Chinese text is to allow the student to understand what’s going on. To put it briefly, even if the book is aimed at intermediate learners of English, it will not be suitable for intermediate learners of Chinese! The next problem is related to the statistics mentioned above and is especially relevant for books that include curated word or phrase lists of any kind. For example, if you have a book meant to teach you 1000 useful business terms in English, there’s no reason to be believe that directly translating these into Chinese would create a list of 1000 useful business terms in Chinese! 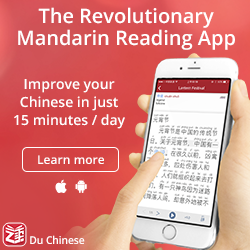 There’s surely overlap, but again, the goal of including Chinese here is to allow the reader to understand, not teach you the equivalents in Chinese. Next, let’s look at phrase books or any learning material that contains sentences. There are many kinds of these, but imagine something that contains hundreds of phrases for travellers. Wouldn’t it be a good idea to use a book like this to create flashcards for learning the Chinese equivalents? No, it wouldn’t. The problem is that those translations aren’t “equivalents”, they are merely there to explain the English text. This means that they can be strange (because of bad translation or because they want to show the structure of the target sentences), overly formal (in order to be precise and explain) or just not very suitable for Chinese-learning in general (containing strange or unusual words). Pedagogical effort (hopefully) went into the design of the target language sentences, but not into the Chinese translations. If you’ve read this far, you certainly understand why it’s not unproblematic to use ESL materials for learning Chinese. Good. However, this doesn’t mean that you can’t use these materials at all, it just means that you need to be aware of the problems. Make sure you only get high-quality ESL materials. They will have better Chinese translations and even though they might still not be ideal from a translation perspective, they’re still much better than the abysmal translations you sometimes see in cheaper books. Get books with parallel texts. These are either built on well-made translations of novels or are of decent quality. Of course, you might still want to check the Chinese language with a native speaker to make sure it’s okay, but I’ve seldom had problems with books like this. Use them as tools of exploration. 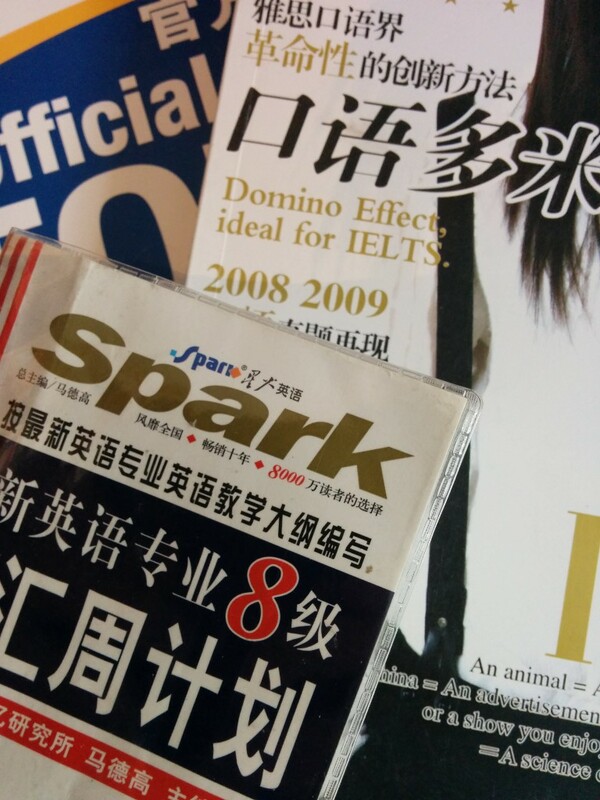 If you have a book about business English, it might be useful for learning business Chinese too, but only indirectly. It will talk about business in Chinese and it will contain lots of useful words and phrases. However, don’t assume that these are necessary the most common ones. Unless the author is grossly incompetent, though, they will still be useful. Practice reading about familiar topics. You presumably already know a lot about English, so it’s sometimes interesting to read about English in Chinese. It’s a little bit like reading a news article about a piece of news you’re already familiar with or reading about your home city or country in a Chinese encyclopedia. Interesting and quite useful! This leads me into the last and final point of this article: don’t judge the book by its covers. Some ESL books have excellent Chinese content, others do not. The problem is that it’s very hard to tell unless your Chinese is already good. So, instead of learning strange phrases with unnecessarily difficult vocabulary, make sure you run any ESL book past a native speaker. Simply ask them what they think about the Chinese words and/or phrases. If you used these in speaking or writing, what would your friend think? The conclusion should be obvious by now: don’t use ESL books directly without any kind of filtering. You risk learning strange sentences that are off-target both in terms of style and difficulty (and sometimes accuracy). Instead, make sure you check any such material with a native speaker before you start learning Chinese from it. Also, use the limited Chinese learning materials available instead! Fixed, Thanks for reporting the errors!